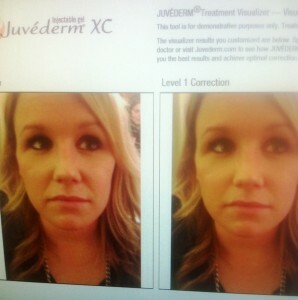 I’ve been a firm believer in Botox (firm because there are no longer wrinkles! And I just laughed out loud at my own joke) since I was 22 years old. But last week, I had a new Botox experience…I went to a Botox Party! 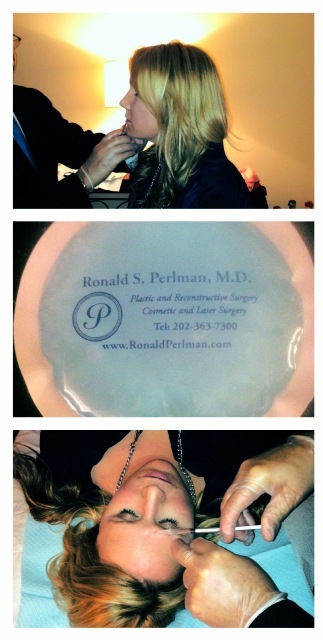 Wine, cheese, great music, gorgeous home in DC, and BOTOX! I felt like a Bravo Housewife. It was AMAZING! I know I know…Botox isn’t for everyone! But if it is for you, I highly recommend Dr. Perlman. Botox can really help you to get rid of wrinkles from your face, in my opinion it is better to consult a specialist besides going to a Botox party.